This help note will explain how to create a new organisation in Calxa by connecting to your MYOB Essentials data, and will also show you how to update an existing organisation. 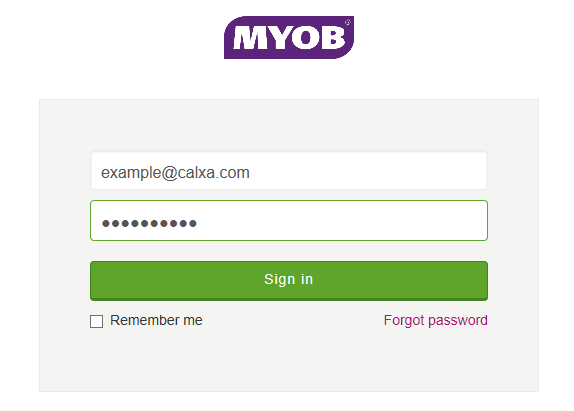 Please refer to the help note Things you need to Know – Using Calxa with MYOB for more details on how Calxa works with MYOB Essentials. 4. Click on your my.MYOB id on the left side first. If you don't see it there click on the Add my.MYOB ID button above to add it. Next click on the organisation you want to import on the right side, then on click Select Company. 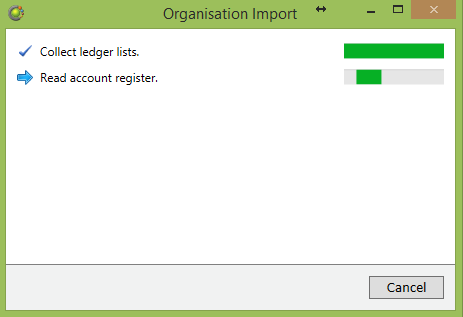 Note: Use Log Off button if the remembered my.MYOB user is incorrect. You can then login with alternate credentials. 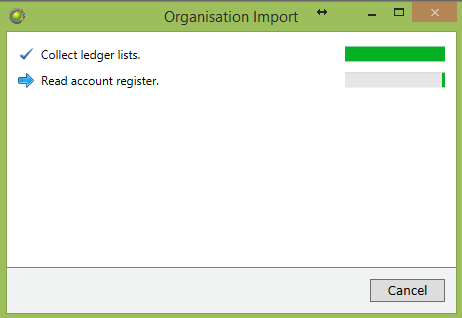 To reset the long term authentication token to your MYOB Essentials file follow the steps below. Look at the Organisation Update section at the bottom left. Click on Create long term access token. 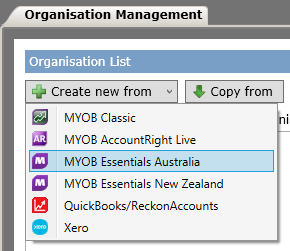 Now follow the instructions in steps 3.-4. shown above in Create Organisation from MYOB Essentials. When completed return to step 4. below. 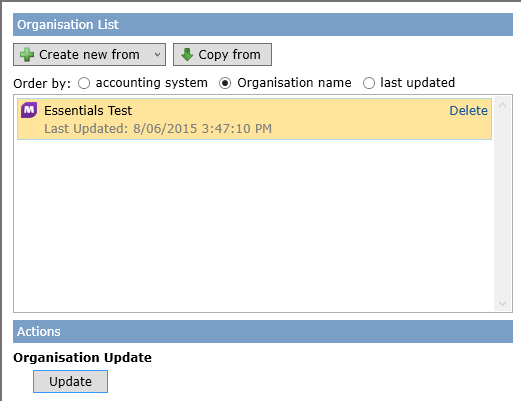 Click the Update button to proceed with updating from MYOB Essentials.